To meet Tomier is to meet a ray of sunshine. His sunny disposition is infectious, and it’s hard not to get caught up in conversation with the talkative teen. 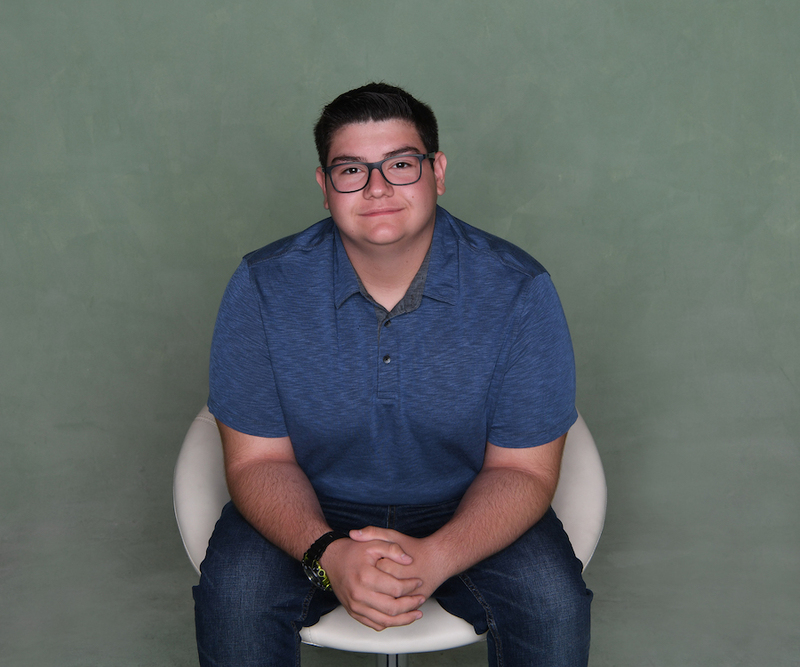 It’s also hard to believe this 18-year-old, who exudes positivity, has been through so much physically and is only now in the final stages of his leukemia treatment. For the past three years, Tomier has been battling one health scare after another. In April 2015, Tomier’s mother, Beth, noticed his skin looked yellow. She rushed him to the family doctor who took some blood tests and said she’d be in touch the next day. “I kept Tomier home from school,” Beth remembers. “She called the next day and said that we needed to rush him to the hospital. He was admitted at Summerlin Hospital, and we were in ICU for a couple of weeks, it may have even been a month. They did a bunch of tests, and he was diagnosed with HLH (Hemophagocytic lymphohistiocytosis, a rare blood disease)." “They started him on chemo and steroids right away. The doctors here in Vegas talked to the specialist, and the only one in the world that specialized in HLH was based in Cincinnati. Tomier had three-months' worth of treatment, and when he was finished, we went to Cincinnati. When we were there, Tomier had a lot of tests done including a bone marrow test to see if he had a match." Beth says Tomier’s journey has been a long one. “It’s a scary roller coaster, but you have to be positive and move forward. Tomier has such a great attitude. When we were in the hospital, we would do crazy things to try to keep it fun and not to be so scared of this journey we were on. We had all these great support groups. Candlelighters came to us and Tomier started Teen Scene. It was helpful for him to see other kids going through the same thing. And, even though [the kids] don’t feel good, they still would get up and go and have a good time together." “Tomier wants other kids to fight and push through and have a good time, even when they feel don’t feel good, just like he did. We are almost done with treatment. It’s been about three-and-a-half years and we’re hoping he finishes treatment this November. We’re getting excited, but nervous, hoping this is it. We’ll have another five years of maintenance and monitoring. We’ve had a lot of scares." “Tomier has just really been a great sport through this whole journey. The support he gets, I don’t think we could do it without Candlelighters. The love that we feel from Candlelighters is unbelievable, really. That was one of the things that touched me the most was how much love is shed on our kids and the families. It helps us see a future." While Tomier is in the homestretch of treatment, he has some other major life milestones to look forward to in the year ahead. He’s a senior in high school and will graduate in May. While Beth says Tomier is the family’s resident “grill master,” Tomier isn’t necessarily looking at pursuing a career in the culinary arts. Instead, he’s looking toward a potential career in healthcare. Tomier’s future career plans aren’t the only way he intends to pay it forward. Beth says Tomier’s journey has taught him to give back in such a great way. He plans to be a counselor at Camp Independent Firefly and wants to support others through their journey. 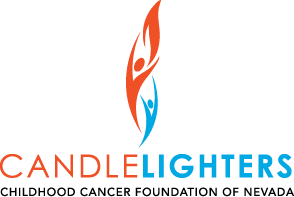 “I really can’t express how grateful we are to Candlelighters for all they do,” says Beth.